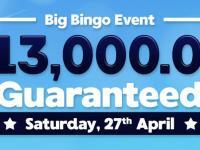 The £2K May Day bingo game gives you the opportunity to win a massive £2,000 in a single game – not bad for a day’s work! 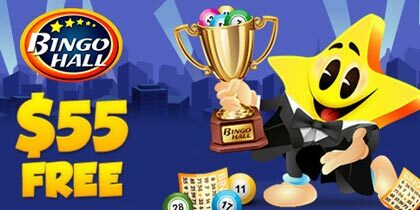 Fans of the UK bingo site who played last year’s May Day game will notice the substantial increase in the jackpot. 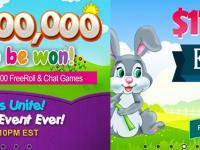 Yes, Wink has upped the ante and this time the jackpot is twice the value of last year’s. 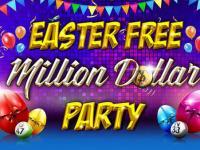 The £2K May Day game is a 90 ball bingo game which means you get three shots at the jackpot. Your first attempt is when you win the 1 line and get £400 in cash, the second is when you win two lines and scoop £600 and your third chance at the £2k jackpot is when you get a full house and win a lovely £1,000. What a lovely way to start the month! The £2K May Day game will be played on the May Day Bank Holiday at 8:30pm and tickets are priced at a mere 20p. Buy your tickets right way from the Pre-buys tab. You can buy as many as 96 cards for the game and with a prize pot of £2,000 you want to make sure you have as many opportunities as possible to win. Pre-buy right away so you don’t forget and should you not be able to play on the 2nd of May, your cards will still play out. The £2K May Day game is open to all funded players at Wink Bingo so sign up for an account today and get a massive cash match bonus of 200% on deposits of £10 up to £100. Once you have deposited a minimum of £10, you get to Spin The Wheel which gives you a minimum bonus of £15 up to a fabulous £1,000. That’s right, you can win £1,000 just by signing up at Wink Bingo. 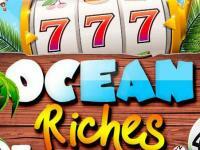 Subsequent deposits at the UK bingo site are met with a 50% cash match bonus on any deposits of between £10 and £100. 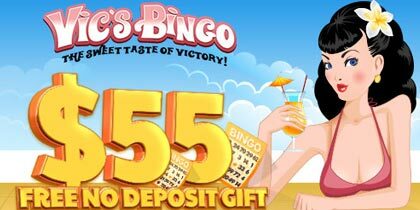 Wink Bingo also gives players a cash back of 10% so you never really lose when you play at Wink. Every week, the UK bingo room gives back 10% of any losses you may have had from wagers during the week. With so much going for you, it makes perfect sense to play away at UK’s favourite bingo site. While you are at it, don’t forget, you can win a share of £750 this month with the Chubby Bunny promotion at Wink Bingo which started on the 7th of April and goes on till the 24th of April. 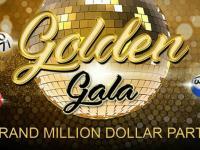 Simply earn tournament points in a number of ways including playing bingo games and instant games during the promotional period and win the first prize of £200 while nineteen other players share rest of the prize pool. Sign up at Wink Bingo today and buy your cards for the £2K May Day Game now!